What made you want to leave your lives in Canada for the year? Nikolai- mum and dad travelled round the world when they were younger and decided when they had us that they wanted to do it again so that we could have the same experience. 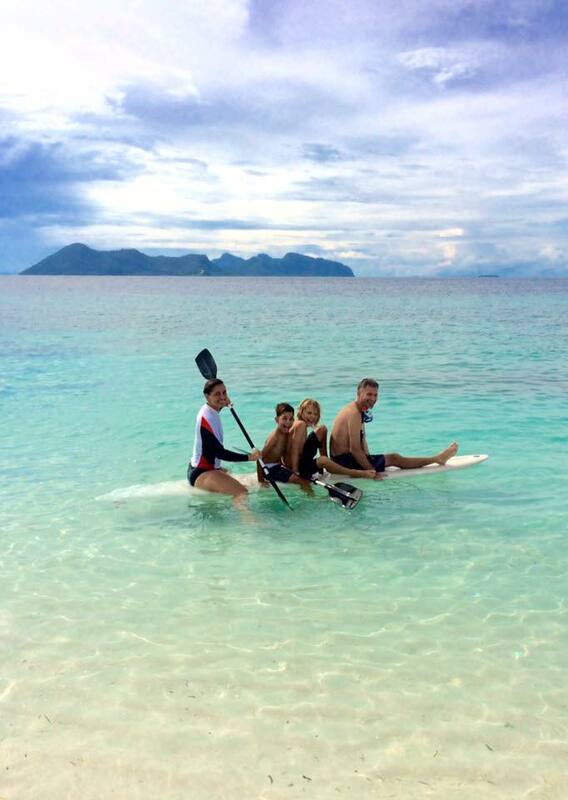 What is it like travelling with children compared with your previous travel experiences? Astrid- With kids it is very different. To begin with we are taking care of another persons welfare- so we have been a lot more reserved about things such as transport, accomodation, safety etc. I think the most interesting part is to see the children's experience of it. They have a much different view- they are open and flexible, less attached about how things should be- so long as somewhere to sleep (even if it's the floor) they are happy. They are open to new experiences, more so than adults. They have unique interactions with locals that adults not have- they give hi five to other kids and get their hair touched all the time! How did you find TRACC? And what made you want to come here? Sebastian- we came here to volunteer- and I am definitely coming back. Astrid- we actually found TRACC 3 days before we arrived here through the web. Knowing what we know now we would have planned to stay longer, but we have more booked for after this so can't be as spontaneous as we would have liked. it was about being a tourist, seeing museums and temples. Now we are doing experiences to learn, and meet people. What have you done while you have been here? What was your favourite activity? Sebastian and Nikolai- we have been Snorkelling, paddle boarding, coral BISCUIT making, eating, patting dogs, and doing monkey bars. BISCUIT making was our favourite! Because we got Collect coral, make concrete, and put the coral plants underwater. The water is super clear but it is sad to see dead corals.i like the chillness of TRACC- we have structure but free times to go what we like too. Astrid- the whole thing is a big learning experience. I had no idea you could garden underwater and grow coral. To be able to go see how it is grown and used by underworld world. 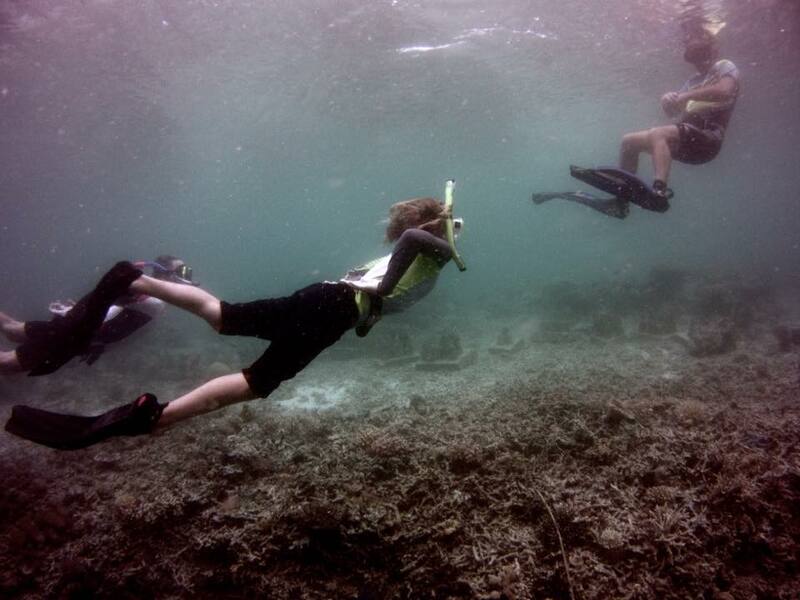 It is great Snorkelling with a purpose- and seeing results of what is being done. Sebastian: Sea lions, but here- turtles- and there are lots! Nokolai: sharks or turtles, and Otters! Thank you Andrew, Astrid, Sebastian, and Nicolas for sharing your experience with us!